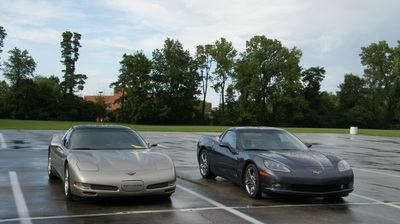 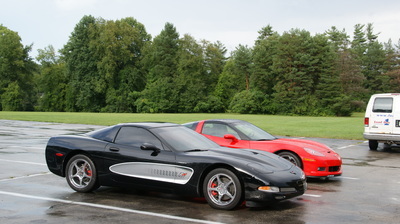 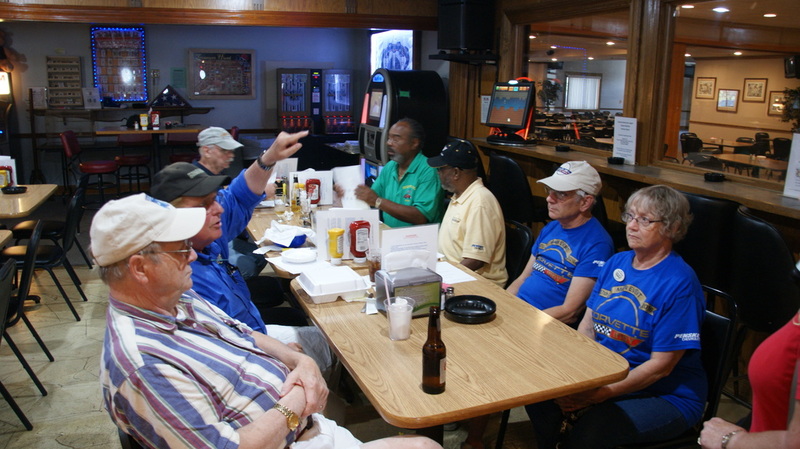 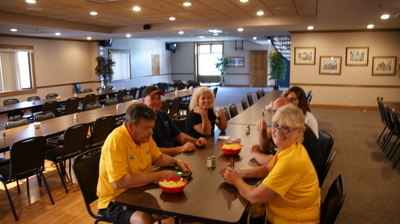 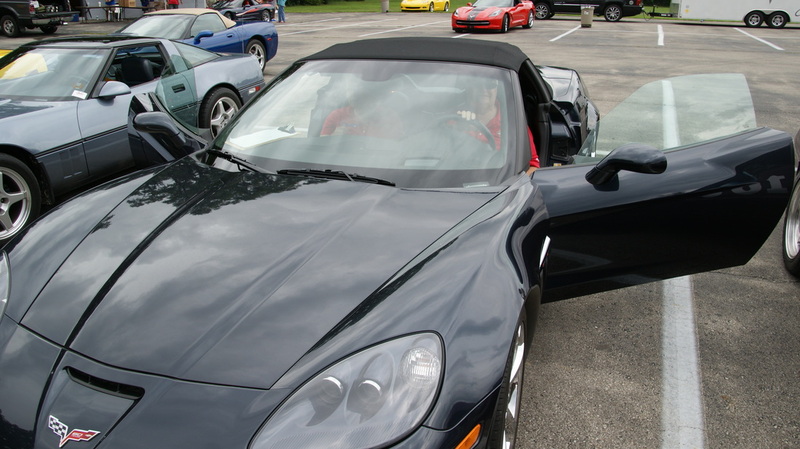 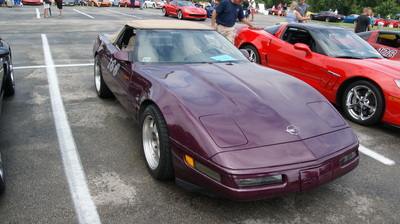 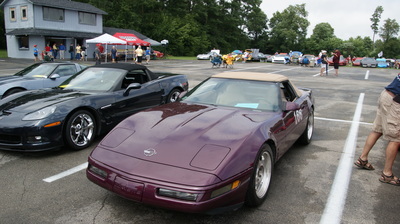 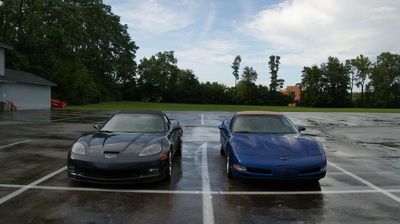 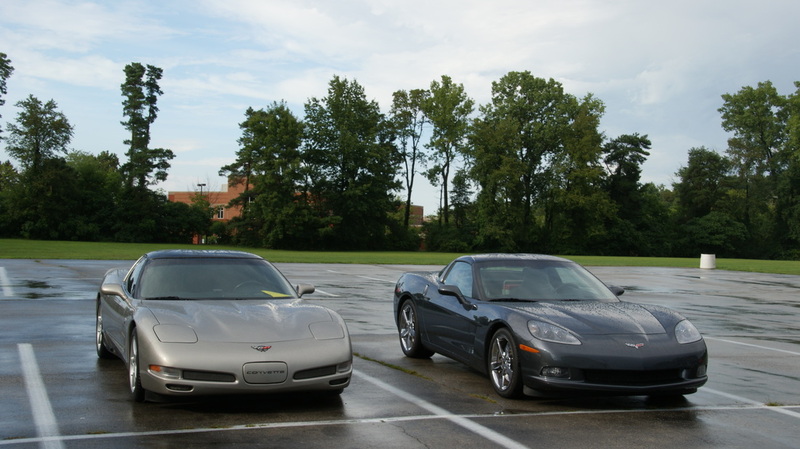 After Corvette Indy's Peoples Choice show the club held three rallies - one fun and 2 chance. The rallies started and ended at the Carmel American Legion where the car show had been held. 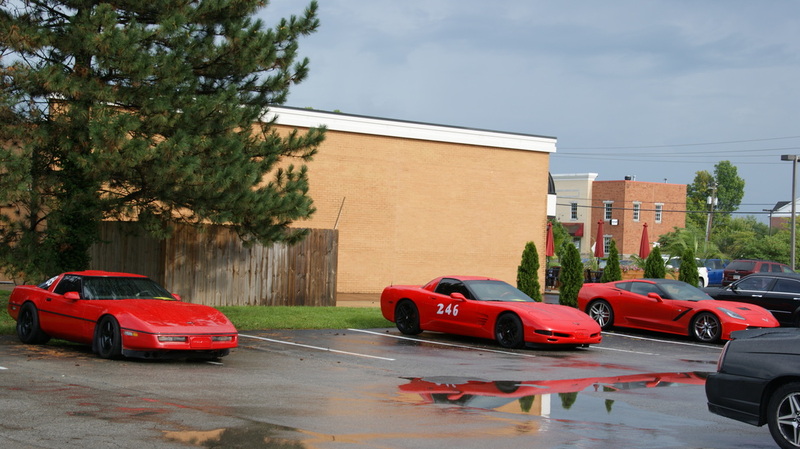 Unfortunately the rainy afternoon weather kept the competitor count down to 8 Corvettes and all of them got washed during the events. 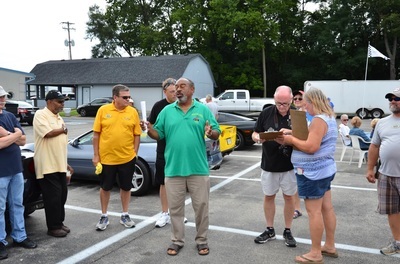 The rally took advantage of Carmel's roundabouts which allowed for easy direction reversals to keep all of the clues on the right side of the route. 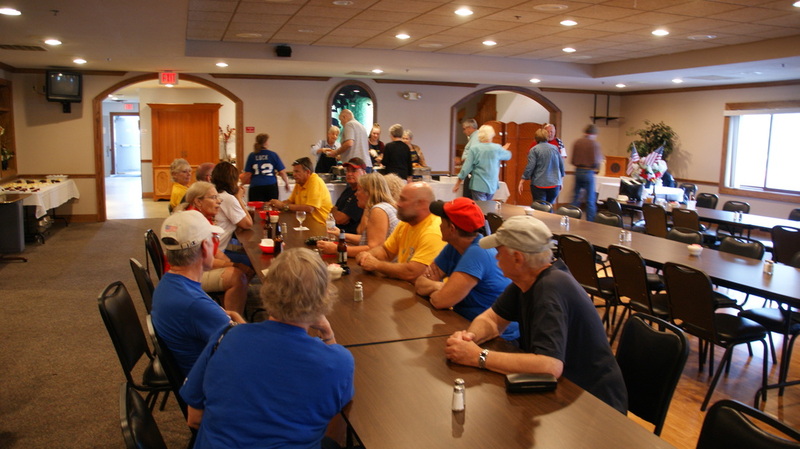 Viewing the clues was certainly made harder due to the torrential downpours at times, but they were fair and everyone was in the same conditions. After arriving back to the Legion the skies cleared up for a nice evening. 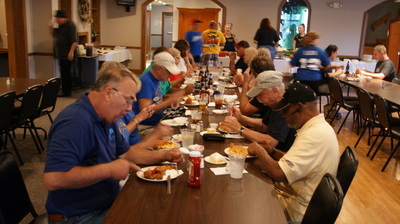 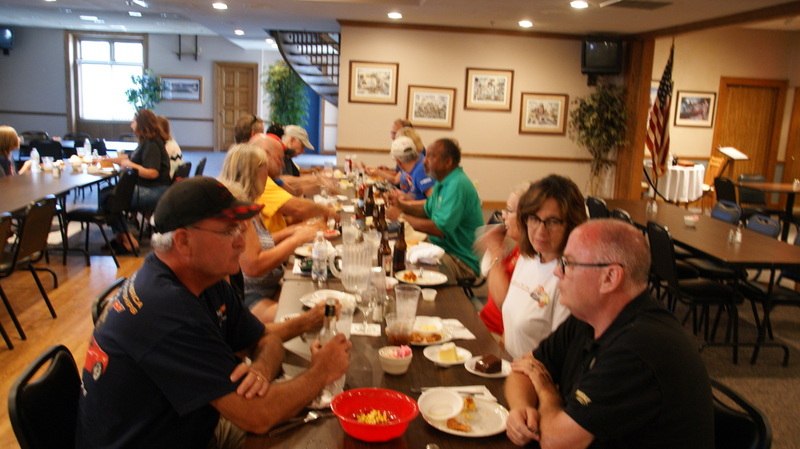 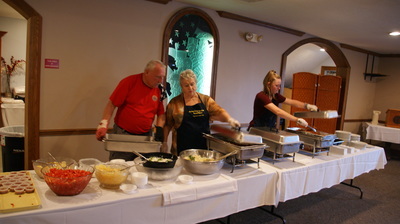 Once back the competitors and rally workers were treated to an all you can eat fish fry, which was appreciated everyone. 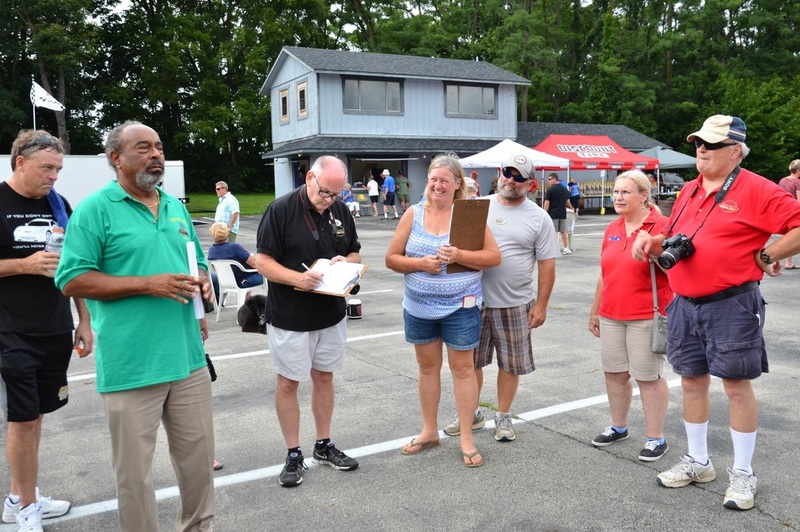 Please review the attached PDF for the list of positions that have been reviewed and certified by the club's governor.